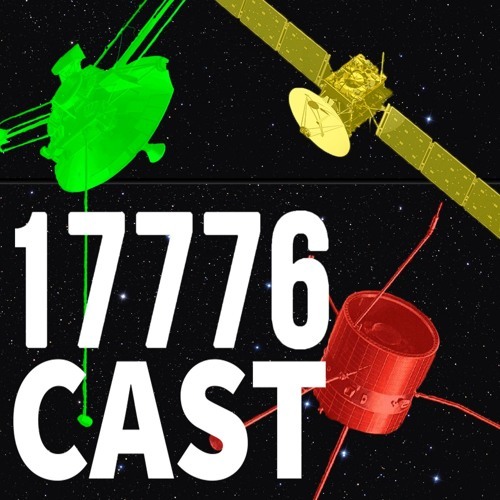 Episode 1 of 17776cast. Maplestrip, Rain, and Pigeon go over Chapter 1: Please answer me. Users who like Chapter 1: Please answer me. Users who reposted Chapter 1: Please answer me. Playlists containing Chapter 1: Please answer me. More tracks like Chapter 1: Please answer me.